Sunday, April 28, worship leader and recording artist, Justin Warren will be leading us in Modern Worship! Don’t miss it! On Sunday, April 14 we have the opportunity to visit our homebound members and friends. Gainesville First will take part in giving towards UMCOR on this special Sunday. Through our generous gifts, we share the goodness of life with those who hurt. 100% of these donations go to help real people with disaster relief. Thank you for being a bridge builder! We're in need! Have you ever driven a 24-passenger van or are you willing to learn? We’re looking for a few reliable people to serve as Bus Drivers on a rotating basis (one Sunday per month), as well as for special events and holidays. 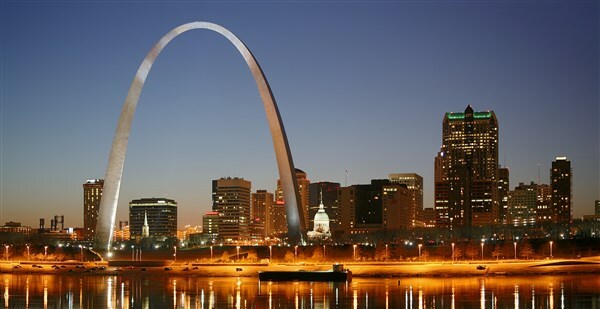 864 delegates from around the world met in St. Louis February 23 – 26 for a called session of the General Conference to vote on the three plans the Commission on the Way Forward presented regarding our deep division on the issue of human sexuality. This coming week (Feb. 10-16) we’re challenging everyone to show kindness in our community. Be sure to grab your Catching Kindness card and Kindness cards this Sunday. Bring doughnuts or dessert to work. Leave a positive note or send a positive text message. Buy the person behind in line their morning coffee. Bring flowers to someone in a nursing home. Send someone a handwritten letter or postcard. Send someone a care package. Randomly give a $5 gift card to someone. Write a list of things you love about someone. Leave a larger tip than normal. Leave a treat in the mailbox for the mailman. Spend one day saying only positive things about people. Pay for someone’s meal at a restaurant. We can’t wait hear how you are building bridges with the people around you, so be sure to share your kindness story with us at gfumc.com/yourstory or just use the hashtag #gfumccatchingkindness.